Yesterday, I wanted to SCREAM. All I wanted to do was scream! And jump up and down! Glue-shopping usually doesn’t do this to people – nor to me. But my inner two year old was wrestling with the things I can no longer have. It wasn’t the first time I was in a craft store after Dad had passed. Nor was it the first time I was buying adhesives. Grief swallowed my emotional boundaries. God, may my screams be internal. May they not be eternal. May my desire for screams melt into tears. Help me to find a serene open space that will welcome my vocal punches. My father passed away on September 18, 2017 after a sudden illness. 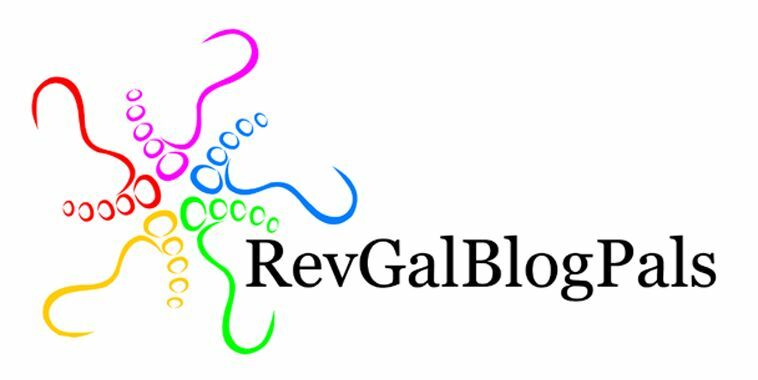 In the coming days, more prayers and posts which I’ve written recently or that I will be writing will be included on this blog. My mind churns overtime to focus harder on the words others say. But the mists of grief dampen my thoughts. I sense that my brain has turned into a bowl of oatmeal or pea soup. Through this haze that hovers around my head, give me the clarity to focus on what needs to be completed today. And whatever mistakes I make or whatever lacks completion, gift me grace until tomorrow… when, hopefully, the fog will be less intense and more rays of the sun will trickle through. My father expectedly passed away on September 18, 2017. In the coming days, more prayers and posts which I’ve written recently or that I will be writing will be included on this blog. God in whose arms rock me throughout all my bouts of tears, I abide in pain as I watch my dad struggle to draw breath after breath. He was with me throughout my first sleep-deprived nights and now I sit with him through his final sleeps. His tears flowed in my struggles; my well of lamentation has now run dry of liquid grief watching his body’s strength evaporate before me. I ache for the days when I could hear his voice, see him write on a piece of paper, listen to his monotone singing. Those moments can only be found in my rear view mirror. As the aches of my heart pass along to my mind and spread fatigue throughout my body, give me the balm I need to survive these next hours. Together, Holy One, we will continue to linger on every sacred breath, every twitch of his face. Even as his body is minimally alive, I bask in the radiating sunset of his soul, cherishing the last few moments of summertime innocence. God of our coming in and going out: this world which was originally designed by you is beautiful but has spiritually rotated away from your intentions. We have been given the assignment of work, but there are workplaces corrupted by unfair practices. From harassments to unequal pay, from limited benefits to wages that can’t support families, labor and earnings are difficult subjects for us to face. So we remember the workers who are harassed and bullied at work. Give them the courage to stand up for what is right. Give them new opppetunies when workplace harassment is abusive. We remember the workers who desire to be hired but who have been overlooked because of who they are. We pray for them as they endure discrimination. We remember the workers who do not make livable or equal wages. May they be strong and courageous in standing up for what they need, and may we create systems where wages are fair. We remember the workers who cannot find jobs. May they find work that not only sustains their homes but sustains their souls, and may they feel dignity as they continue on the journey of searching. We remember those who have been laid off. Keep their spirits and confidence high hat they may find work in the immediate future. We remember the workers who feel stuck in their positions. Create a sense of newness in their current jobs or allow them to see a new path on which to travel. We remember those who can no longer work due to disability. May they find avenues in which they find purpose even when their bodies and minds are in pain. We remember those who are retired. May this current chapter in their lives create opportunities which bring them joy. We remember the parents who stay at home caring for their children. Give them renewal in their work whether it’s cooking, carpooling, or wrapping their arms around their sick child. We remember those whose work places them in harm’s way and ask for their protection. May we each realize our own power and use this power to serve the world, not to serve ourselves. May we see you, God, as we walk down hallways, eat in cafeterias, join in contentious meetings, try something new, or look towards retirement.